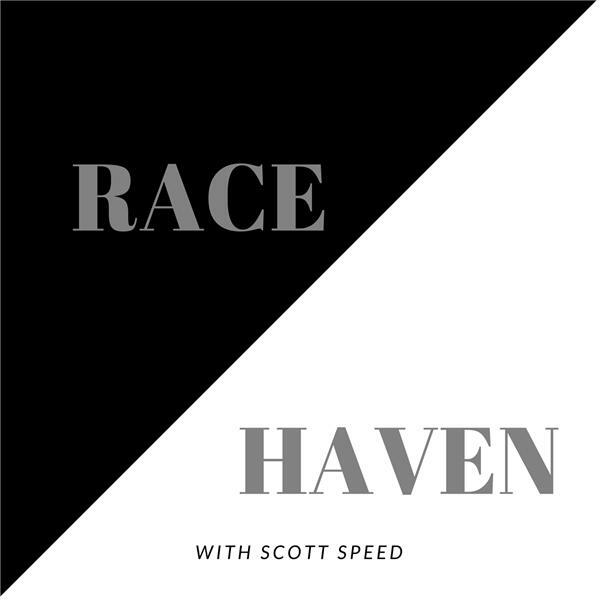 If you liked this show, you should follow Race Haven Podcast. This is the first in a series of interview shows titled #Perspectives. For this series we will interview people who we believe provide an interesting point of view about race relations in America based on their life experiences. During this podcast Scott interviews Dalyn Montgomery. Dalyn is a European American man from Utah who grew up as a Conservative Republican Mormon in a predominantly Euro American town. It was during a missionary trip at age 19 to Atlanta GA. to serve in predominantly African American communities during the 1990's that his views on race relations changed. Listen now as Dalyn shares perspective from his time in the SWATS and Bankhead Atlanta where he gained perspective about the realities of what he was witnessing by listening to The Goodie Mob; to his time serving in a Mormon church in North Philadelphia attended by both poor local residents and affluent Univ. Penn Grad students; and the reality of dealing with having a grandfather who refused to attend his wedding because he was marrying an African American woman. This is a fascinating #Perspective that you do not want to miss!